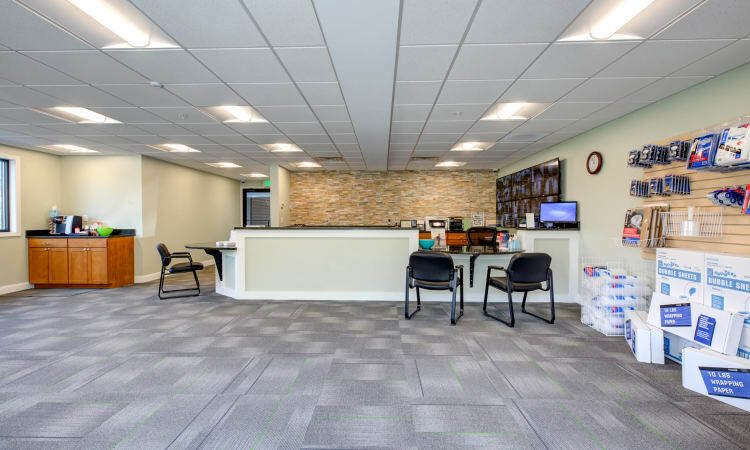 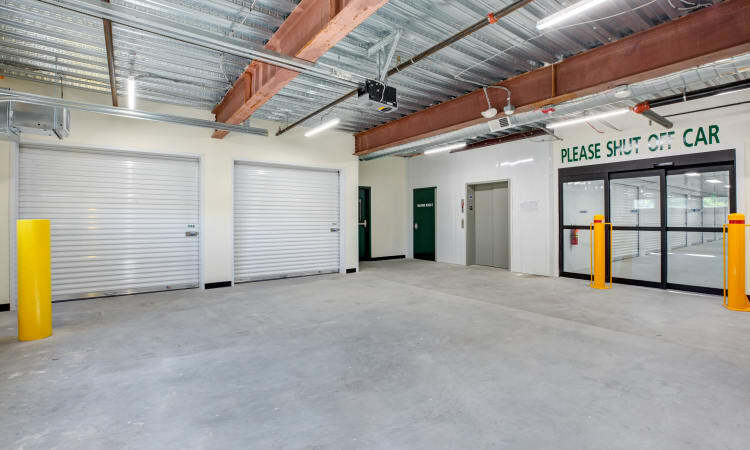 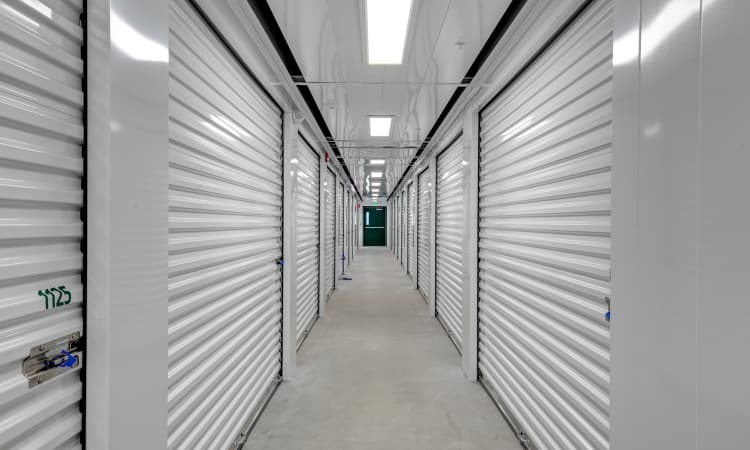 Kittery Storage Solutions has the self storage facility features you need for a successful storage experience. 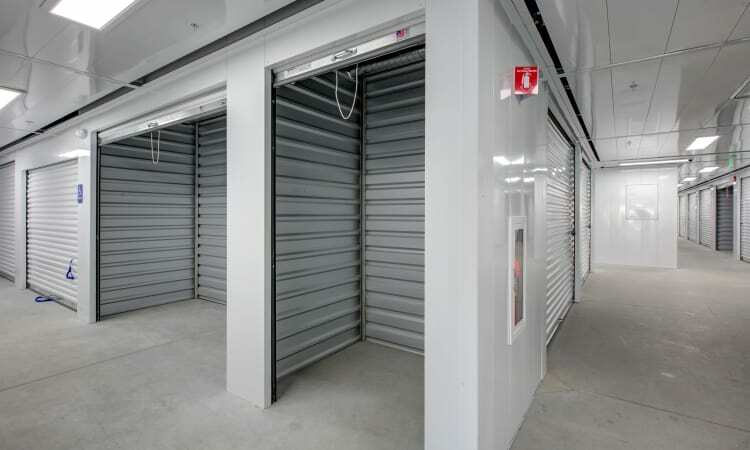 Our tenants love the convenience of climate-controlled units and our month-to-month option. 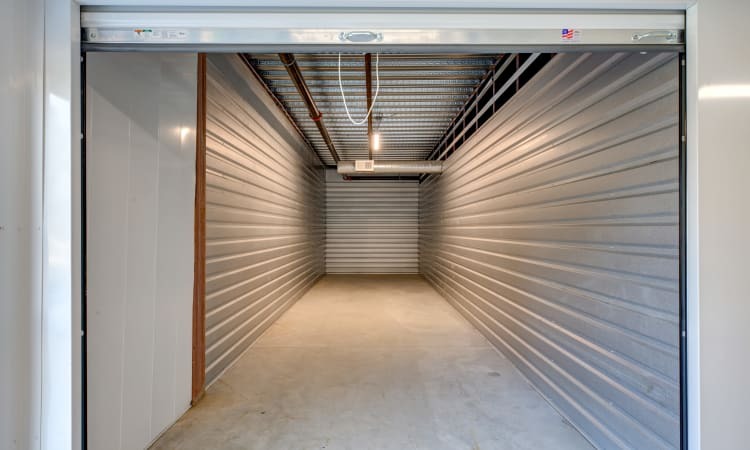 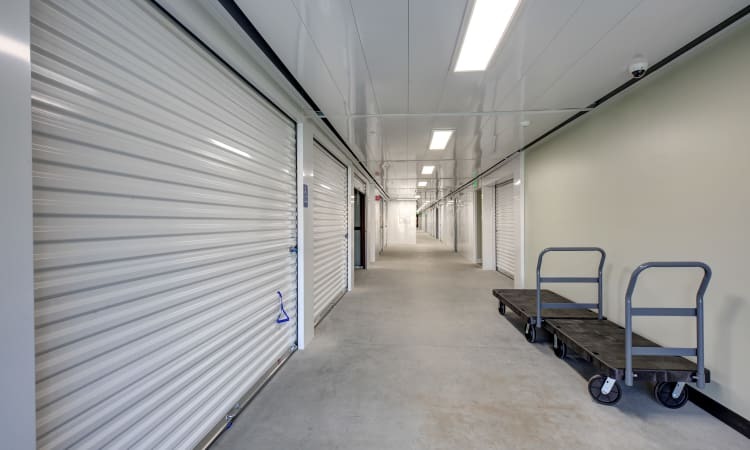 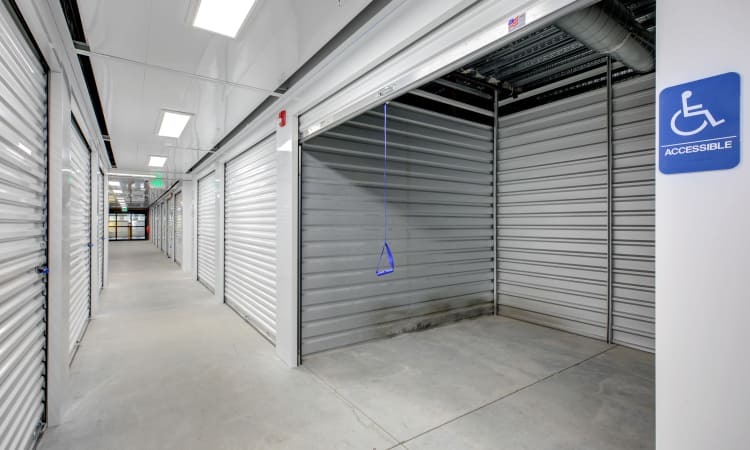 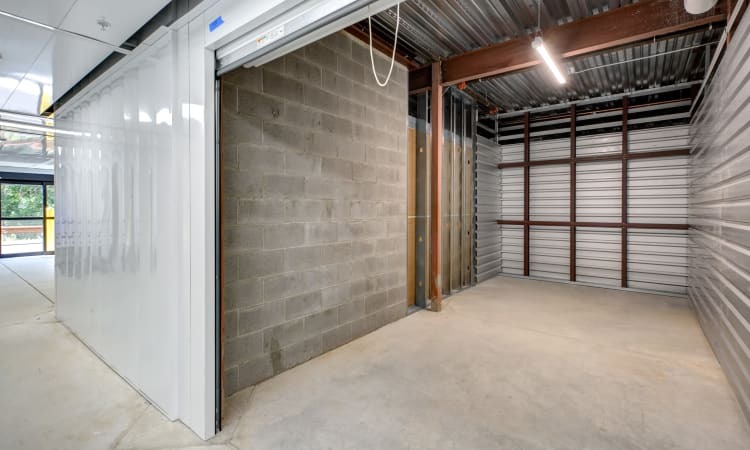 We offer the best value for storage unit rentals in Kittery, Maine.